Folds down perfectly for easy storage and transport. 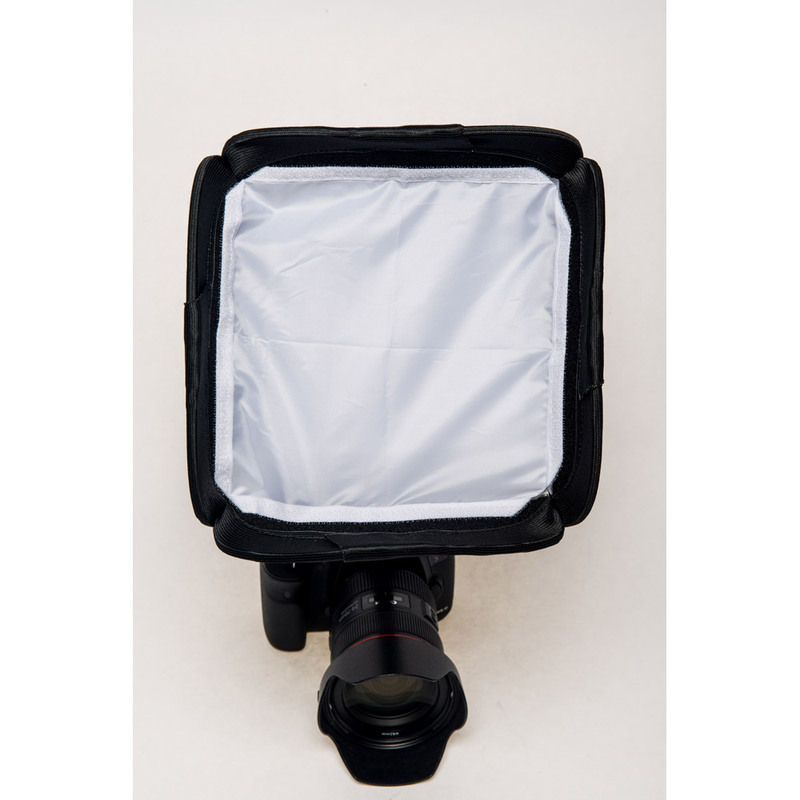 The illumi Studio Softbox is compatible with a flashgun. 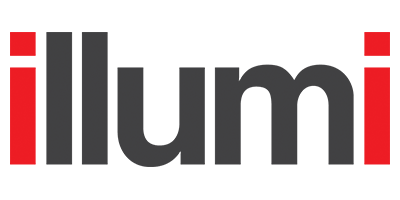 Strong material protects against tears and prevents snags from developing into further damage. 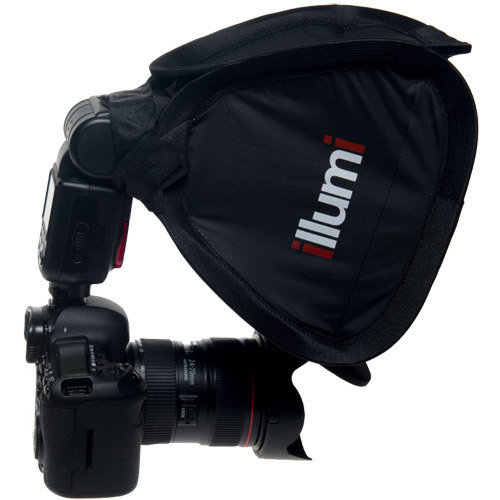 The illumi Studio Softbox folds down making it an ultra portable solution for the photographer on the go. 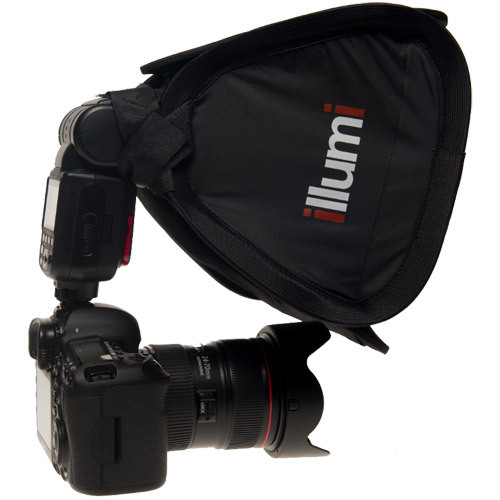 It produces a warm softness of light that will enhance your shots. Folds down perfectly for easy storage and transport. 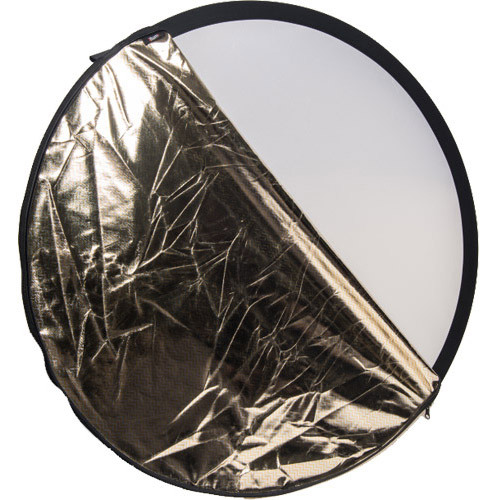 The illumi Studio Softbox is compatible with a flashgun. 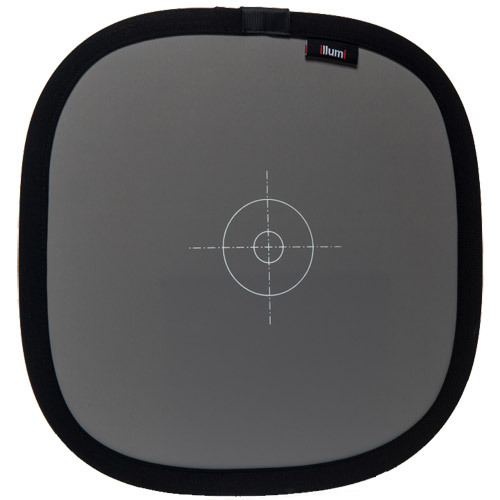 Strong material protects against tears and prevents snags from developing into further damage. 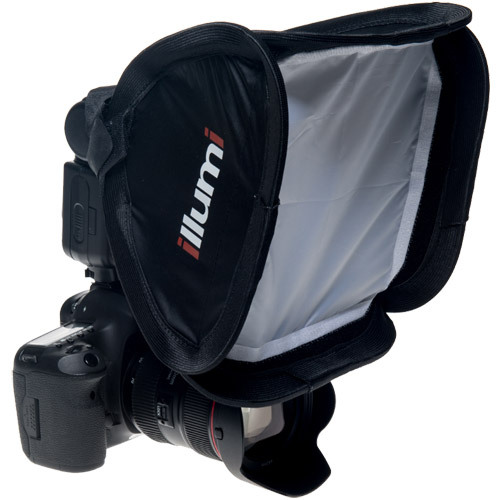 Its portability makes the illumi Studio Softbox perfect for shooting on location.